Exhibition Designs are unique methods by which the contemporary exhibitions can be made attractive and pull more crowd. 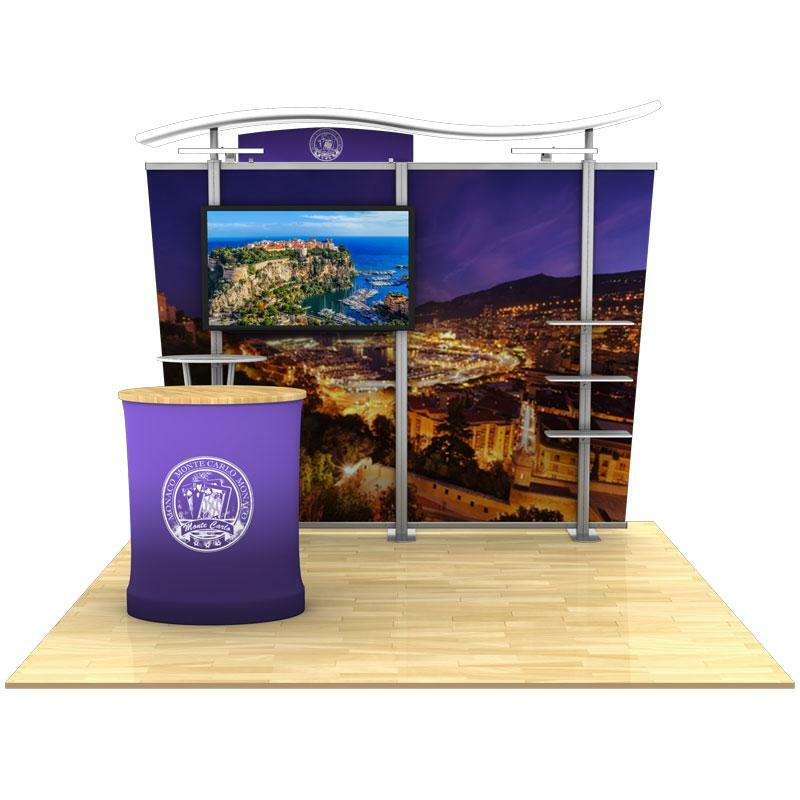 Many schools and colleges are training students for exhibition designing and professional courses and most companies use the same for displaying their wide range of products and services in the exhibitions, Conferences and trade shows. These exhibition design booths are portable and easy to setup and take down. 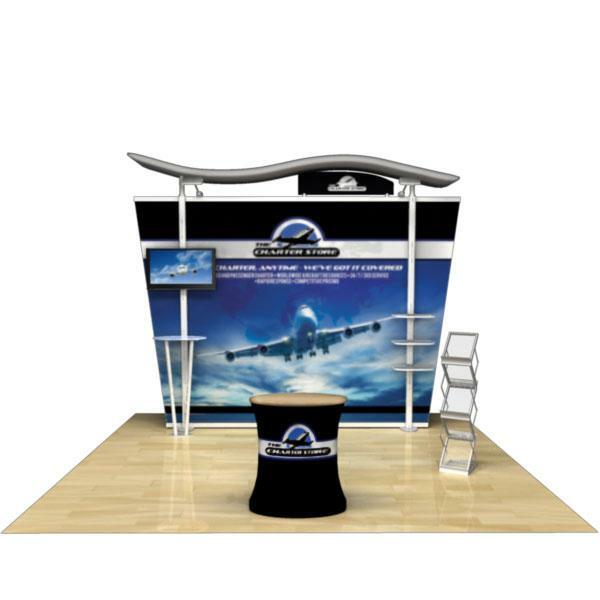 We print on high resolution fabric to attract prospective clients from all over the show floor. 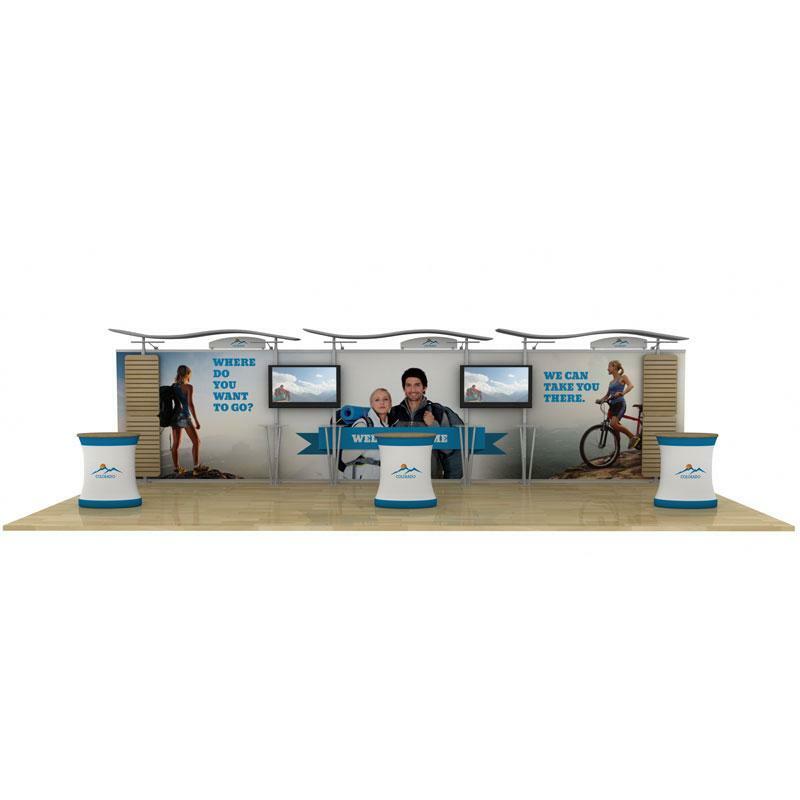 Exhibition Designs are important for any participating company in a trade show as it will help in attracting crowds and will impact the visitors immediately. 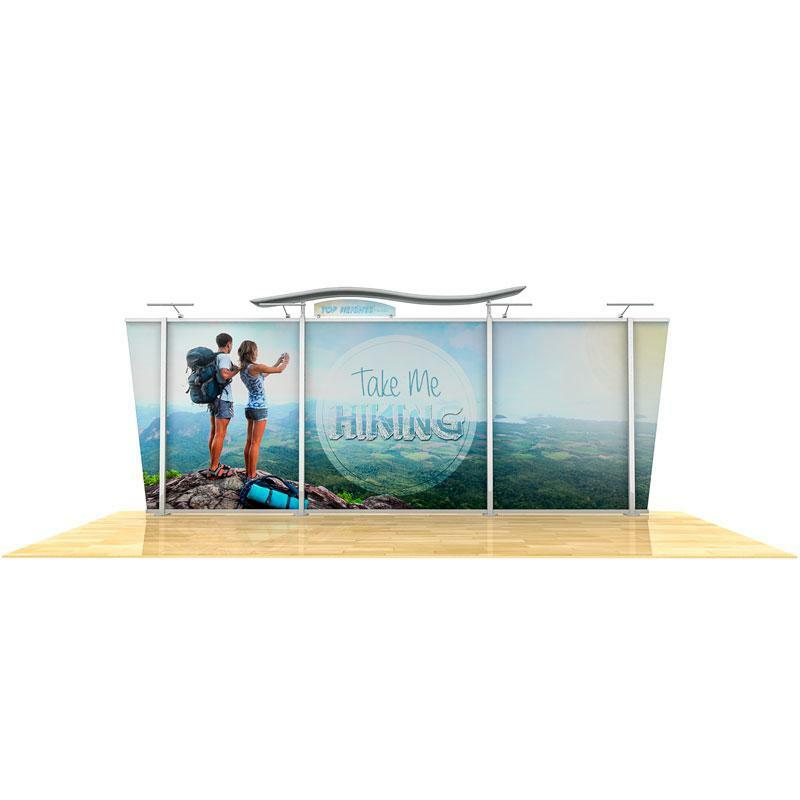 Corporate branding is becoming important and companies stress on showing off their products through innovative designs which helps in pulling visitors to the stands. 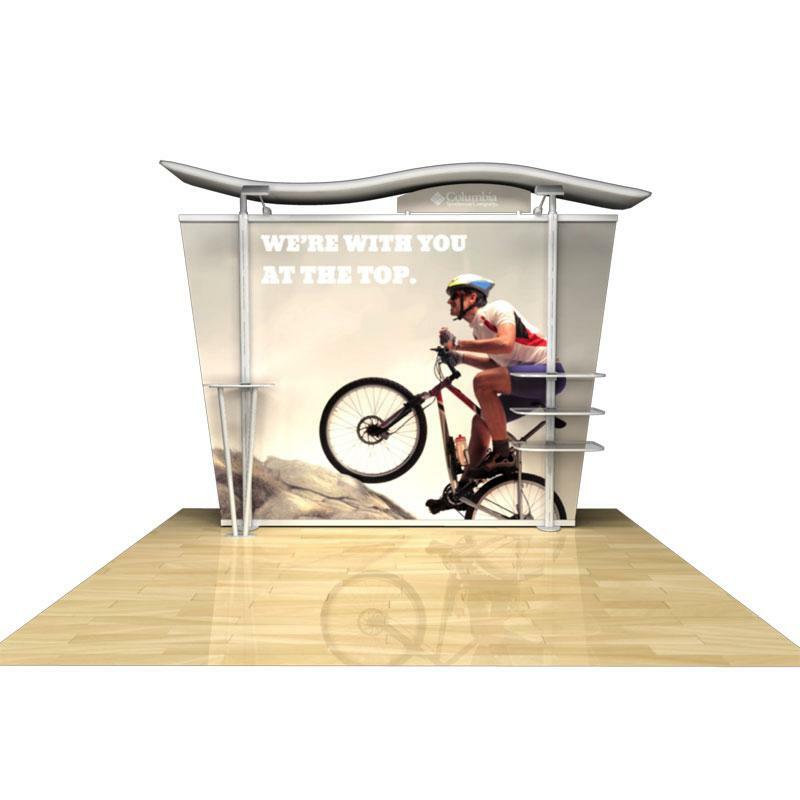 Attractive displays can help build the product image and increase sales. 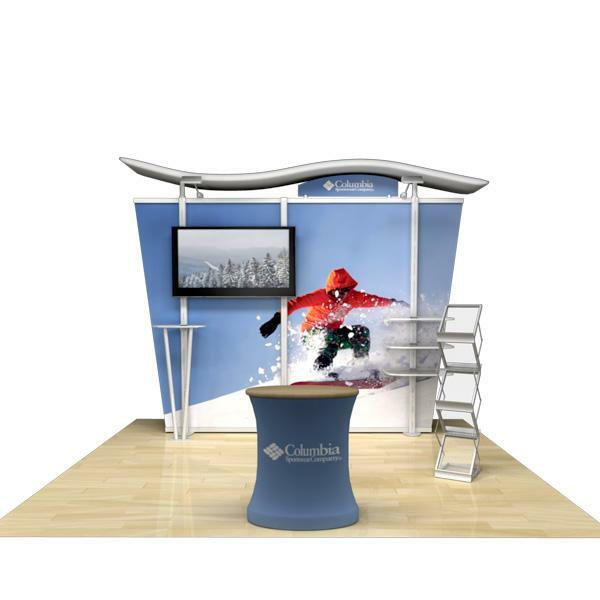 Generally two types of exhibition designs are available namely, custom and truss systems. 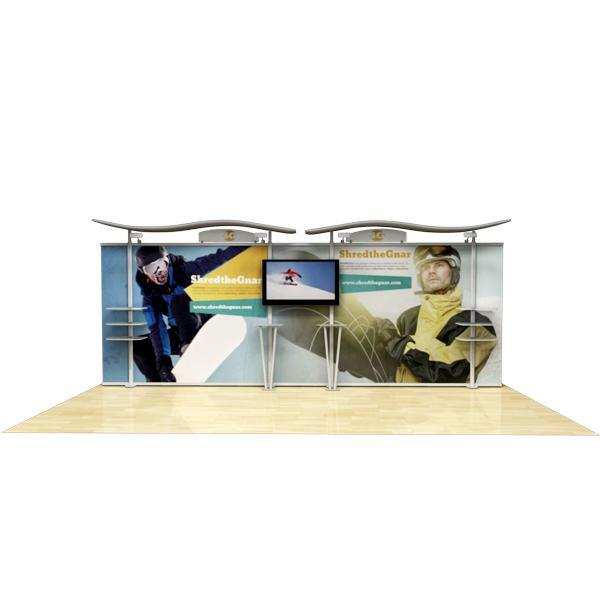 Custom exhibition stands are very attractive, striking and flexible for a economic use. 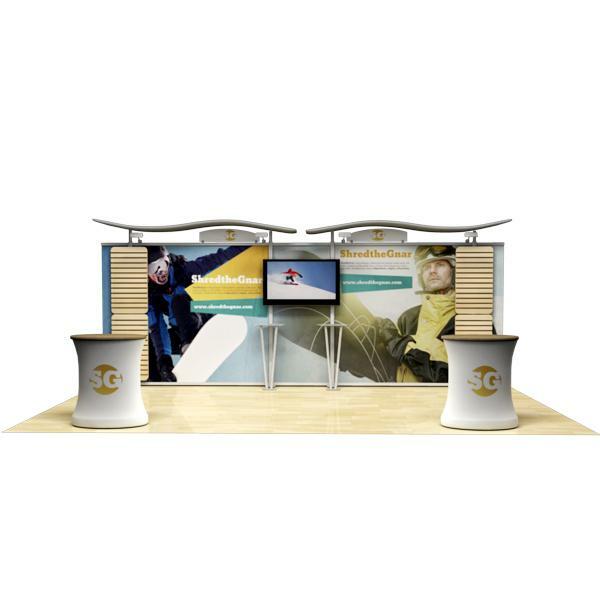 Truss Systems provide you everything you need in a portable Truss display and they are made of aluminum and graphic panels which give the stand durability and strength. These can be used for years and give good value for money. Combination of multiple designs and styles to make the stand look attractive and pull huge crowd of visitors. These stands can be re configured for multiple shapes. These can be folded and transported easily anywhere in cases. The material used to build these stands is recyclable and can be used for several years. Competition is increasing and companies like to get the best designed stalls to attract people and fight competition which shall help them in gaining increased market share. 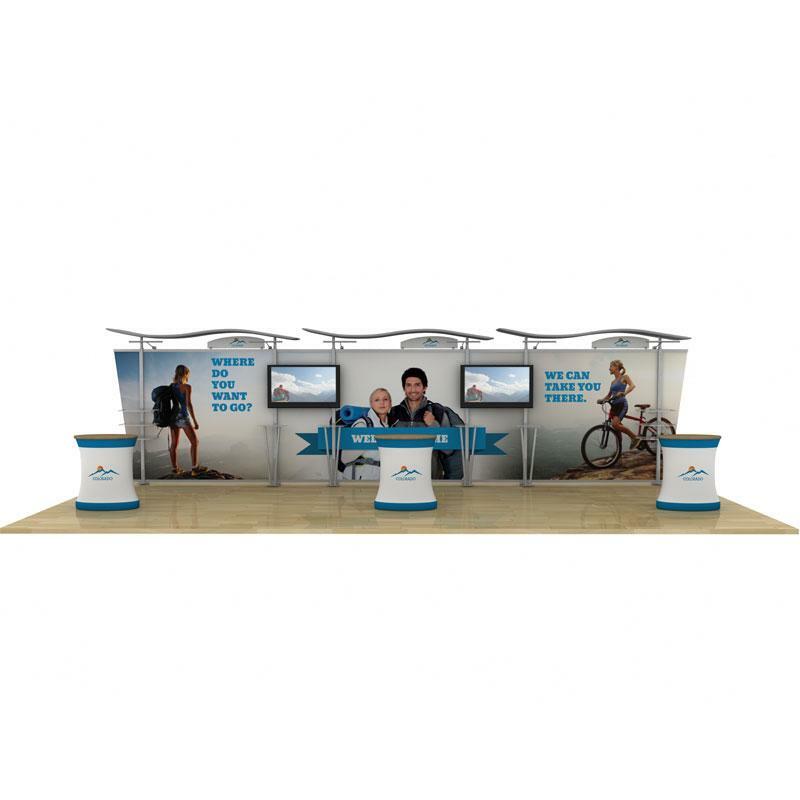 Professionally designed stand can be helpful for any company advertising its products. 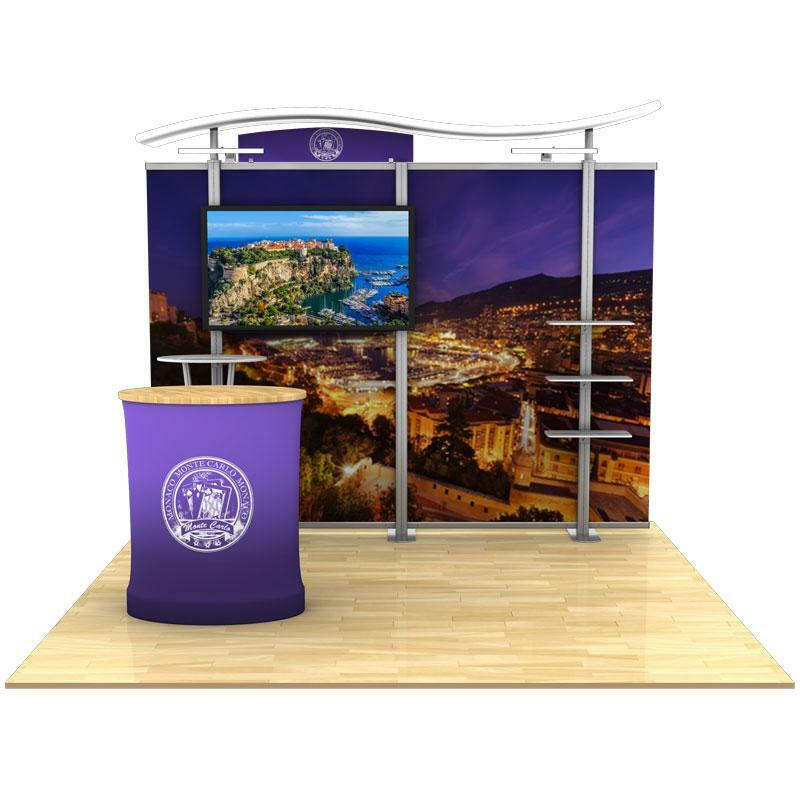 Graphics can be used on various banners and stands or pop ups which shall enhance the look of the stand. Vibrant colors and images developed by the designers can add aesthetic look to the stall. 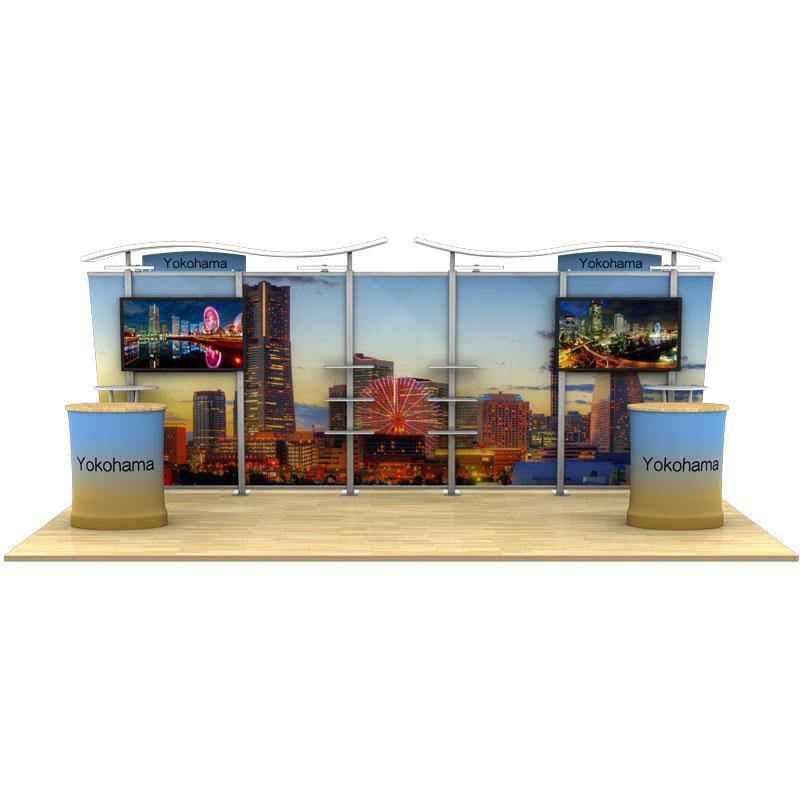 The high resolution graphics and photos of the product can help the company market and advertise the product in a trade show with utmost expertise. 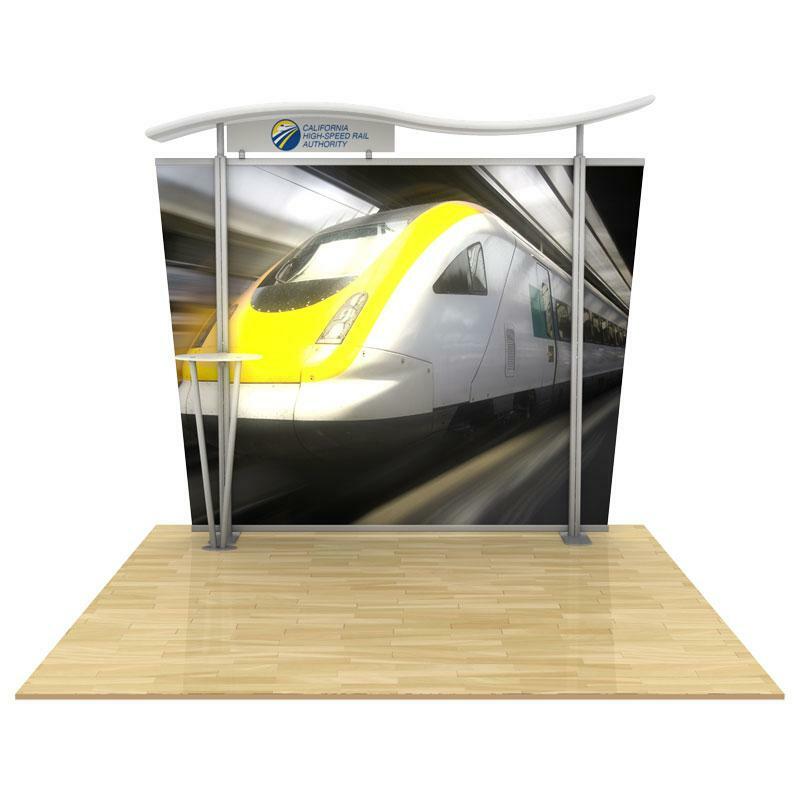 Designers use various CAD/ CAM, modeling softwares and latest technology to develop the most attractive designs and stands for putting up in exhibitions and trade shows. These designs can be patented and can be used for several years by the company. Companies should be careful while selecting their stand manufacturer as the quality should be good and the stand should last for several years. With the advent of internet, it has become quite easy to search for product manufacturers. 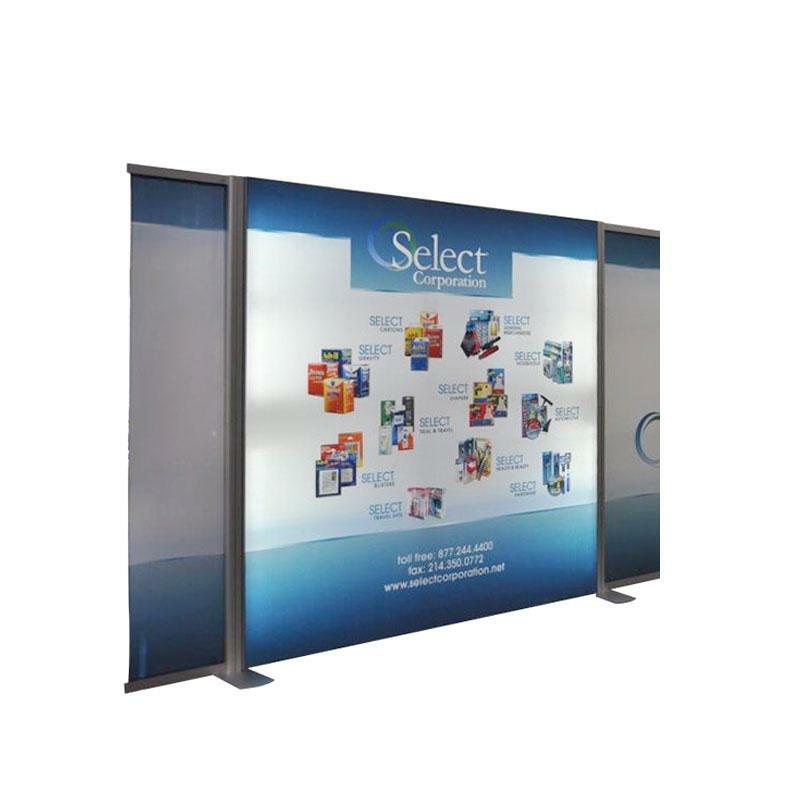 Before attending any exhibition, companies can search the internet for the numerous design manufacturers and compare their prices with other manufacturers to get the best deal and design on their stands. 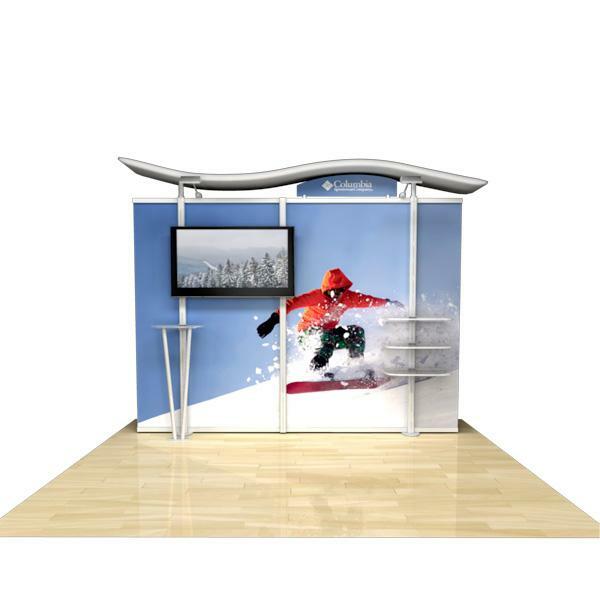 By adding latest displays and designs a company shall be able to advertise its product with ease.